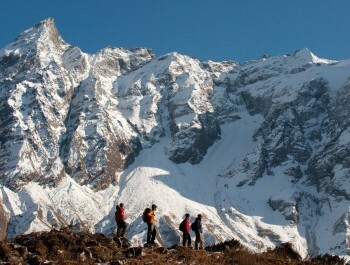 Annapunra round trekking can be one of the good choices in Annapurna region. 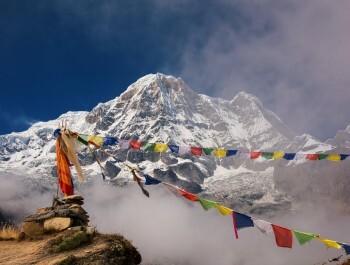 The classic trek in the Annapurna region is the Annapurna Circuit. The complete circuit has only been possible since the 1980's when the Manang area was officially opened up to the non-Nepal visitors. 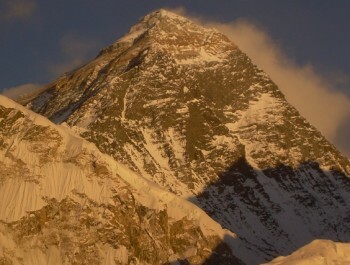 For an all-round experience of the scenery and cultures of Nepal this trek has a lot to offer. Annapunra round Trekking starts from Beshishar up the Marsyandi River, then continue north in the wooded Manang Valley through Chamje, Pisang, and Braga (or other villages in the valley). 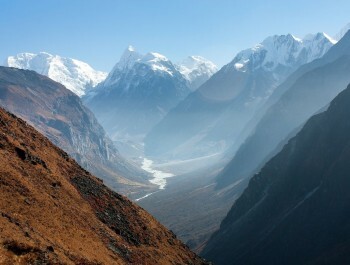 Thorong La Pass, one of the most formidable passes in trekking. It may sound crazy to suggest starting up the pass in the middle of the night, but when you clear the pass at daybreak, the reward for your questionable sanity is a breathtaking view of the world's tallest mountains glowing in the pastel light of dawn. On the other side of the pass, it is a steep descent to the Hindu and Buddhist shrines at Muktinath (12,500 feet). 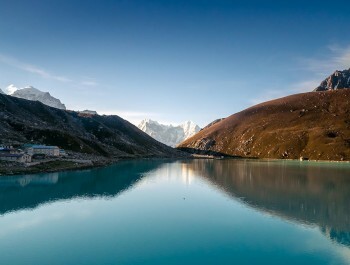 From there, you pass through the Kali Gandaki Gorge, a rugged valley three times as deep as the Grand Canyon. As you descend the Kali Gandaki towards Pokhara, there are continuous views of 26,796-foot Dhaulagiri, and other 20,000 peaks in the Annapurna. Take time to enjoy the view, as Pokhara is the last stop on the circuit before returning to Kathmandu. The program will be followed by sightseeing, Rafting, Hiking, Horse ridding and the Mountain flight on the interest of the clients. WiFi internet and phone call unless its free.